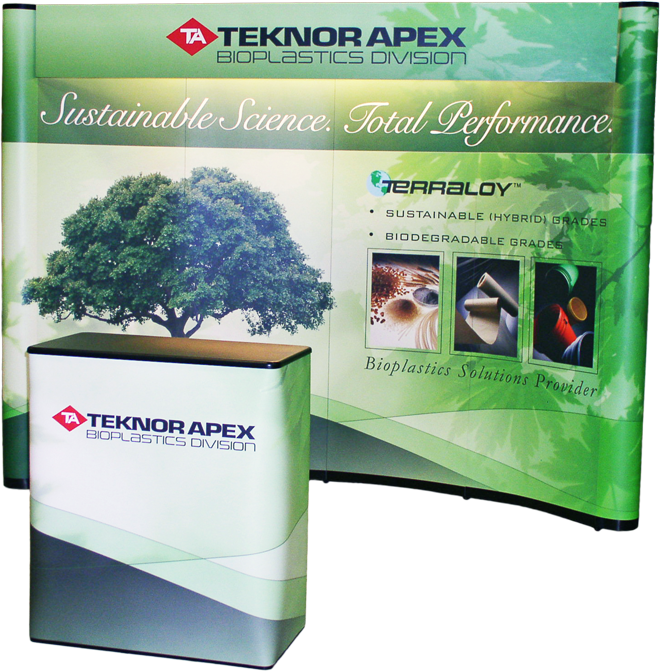 Teknor-Apex, a leading global plastics manufacturer wanted to introduce its new BioPlastics Division. They challenged Xzito's creative and design team to develop different offline communication elements that would reflect the earth-friendly advantages of the new BioPlastic brand. 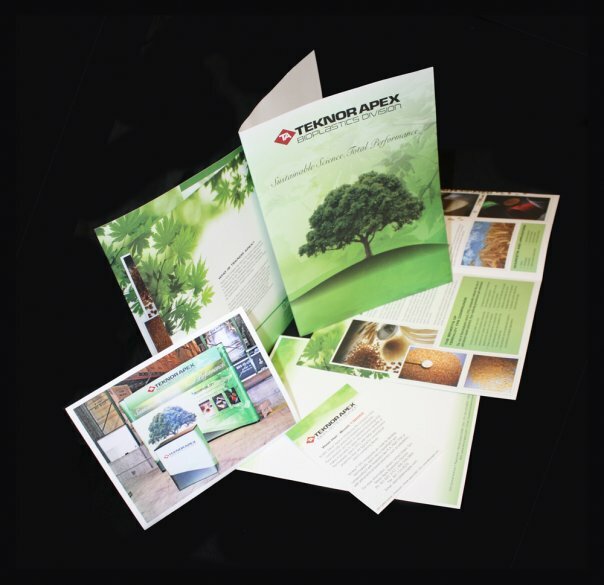 Xzito brainstormed and designed various communication elements that incorporated the "Green" theme of the division, consistent with the Teknor-Apex Corporate Brand identity. 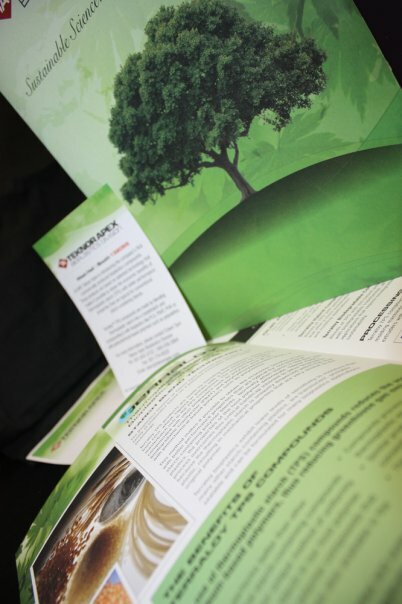 The team developed trade show displays, promotional flyers, capability brochures, and corporate stationary. Take a peek! "Xzito is my first resource when I need something done in my marketing communications job. I have done trade show graphics, plant posters, data sheets, web ads, logo designs and Power Point programs with Xzito, just to name a few projects. When I need something quickly, they are very responsive. I find their prices to be fair and the quality of their work to be excellent. I feel very lucky and I highly recommend them to anyone needing marketing communications services.